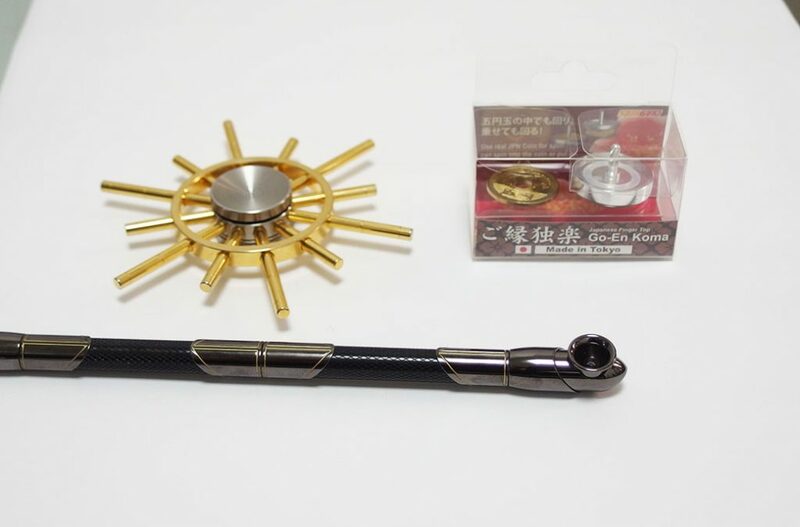 mitsumi factory manufactures the proprietary products, such as “GOKOU”, a luxury hand spinner, and Japanese smoke pipe called “Katsushikaenbu”. However, there is no intention to make a big profit from in-house-developed products. “It’s important that our products lead to orders of precision components for electrical and medical equipment, which are the mainstay of our business,” Kenichi Yamada, president of mitsumi, emphasizes. mitsumi factory also focus on improving profit margins by building in-house systems to manage inventories and orders. mitsumi factory is located in a downtown town area and manufactures various components such as medical equipment, automobiles, electric machinery and semiconductor manufacturing equipment with 11 automatic lathes. In July 2017, it launched a luxury hand spinner “GOKOU”, whose design seems like bright halo behind statue of Buddha. Hand spinner was the latest craze at the time. “GOKOU” was introduced by various media and attracted the great attention. Financial crisis in 2008 caused mitsumi factory to work on manufacturing its own products. “We had to make our own products because we had no job of components machining at all.  We had relationship with pipe stores in Asakusa, Tokyo, where we made components before. 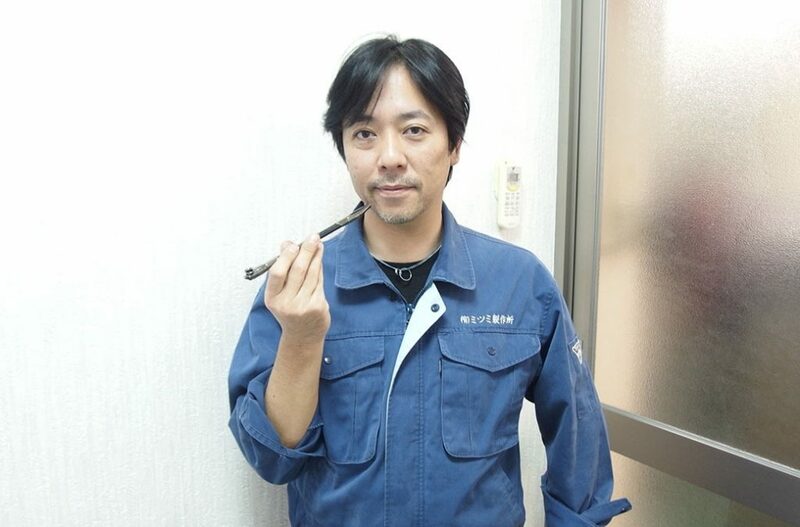 That’s why we decided to manufacture a Japanese smoke pipe which could be treated by pipe stores,” said Yamada. Yamada was responsible for the design when he was a managing director at the time. After that, he came up with making metal spinning top shaped acorn when he saw his children play with an acorn instead of spinning top. It was because he thought that we could take advantage of high roundness and concentricity of the automatic lathe to make spinning top. In August 2017, mitsumi factory launched the “Japanese Finger Top Go-En Koma” which put coin on top. It was sold as a souvenir for foreigners. Efforts on exhibitions have changed as a result of making their own products. mitsumi factory only went to see the exhibition where machining company exhibited products in the past. But it came to participate in various exhibitions to promote own products. “We didn’t think that our micro-enterprises with just six employees would be the exhibitor, but we knew that our company could take part in with the help of the local government. We gradually began devising exhibition methods, which led to get work of components machining,” Yamada said. It is difficult to display the latest components for machining companies due to confidentiality at the exhibition. But people are not interested in outdated models. People could be interested in eye-catching products. 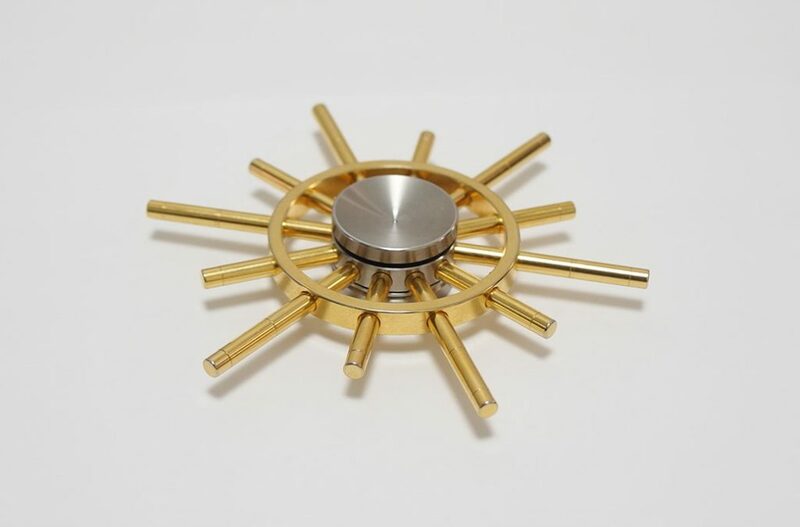 Hand spinners like GOKOU are eye-catching. You can purchase GOKOU from the homepage of mitsumi factory. If you want to be relaxed with hand spinner please get it here.